If you love the outdoors, Lake County has a little something for everyone. Wright Peak Summit Trail: Hike a 1,600-foot elevation gain in 3 miles to Wrights Peak on Mount Konocti for panoramic views. 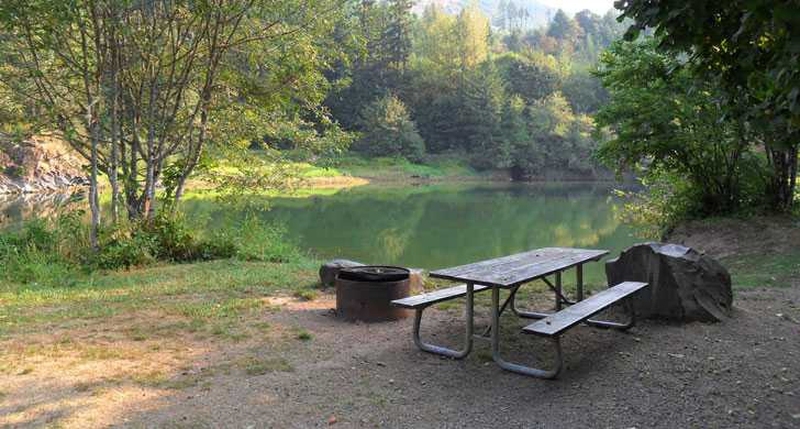 Lake Pillsbury: A mountain lake with camping, cabins, trout fishing, boat ramp, nestled in Mendocino National Forest, where lake level is boosted by winter rains. Cache Creek Wildlife Area: Elk often are sighted along Highway 20 (east of Clearlake Oaks) in primitive wildlands with free parking, access, hiking trails. Blue Lakes: You can rent a lakeside cabin at one of four resorts. There is good trout fishing in spring, then decent for bass in summer. Snow Mountain Wilderness: This 37,000-acre wilderness area is topped by 7,056-foot East Peak of Snow Mountain, one of the least-visited areas in Northern California. Highland Springs Reservoir: The 150-acre lake provides a chance for family-style shoreline fishing for bluegill and bass. Boggs Lake Ecological Reserve: With the Department of Fish and Wildlife, the Nature Conservancy manages this upland vernal pool as unique habitat for plants, waterfowl and marsh birds.